Visiting Keukenhof is an exhilarating experience any year. The famous Dutch park has declared 2015 the Van Gogh Year, marking 125 years since the death of the artist. 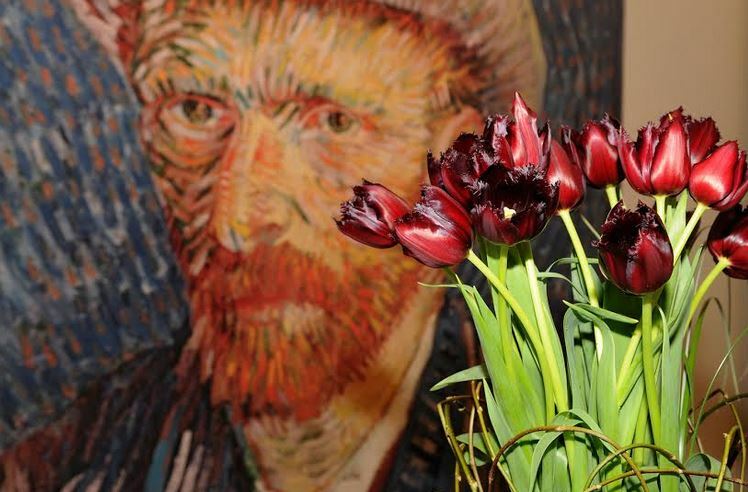 A 250-square-metre flower mosaic of Vincent van Gogh’s self-portrait will be the highlight when Keukenhof opens on March 20 for the 66th edition of the show. 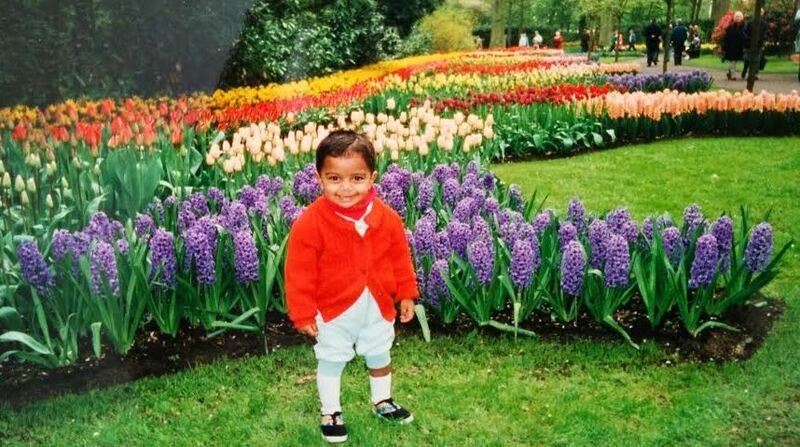 Keukenhof, 1997 – from my family album. Keukenhof, about 40 kilometres south-west of Amsterdam, is the world’s biggest spring garden, showcasing more than seven million flowers for eight weeks. The park calls it a “living catalogue” for the Dutch floriculture industry. Covering an area of more than 30 hectares, it is a breathtaking show of rows upon rows of tulips, daffodils and hyacinths as far as the eye can see. It all began in 1949, when a small group of flower bulb exporters decided to use the garden outside the Keukenhof Castle in the town of Lisse as an exhibition ground. The first public show was held the next year, and attracted more than 200,000 visitors. This year, some 100 companies and 500 flower growers are participating. In 2014, Keukenhof attracted a record one million visitors, many of them from North America and Asia. The park is easily accessible by public transport from Amsterdam. From Toronto, Dutch national carrier KLM flies directly to Amsterdam while several other airlines offer flights with convenient stopovers. Air Canada is adding Amsterdam to its international network in June with six flights a week. That is, of course, too late for this year’s show. The Van Gogh photo is courtesy of Keukenhof. 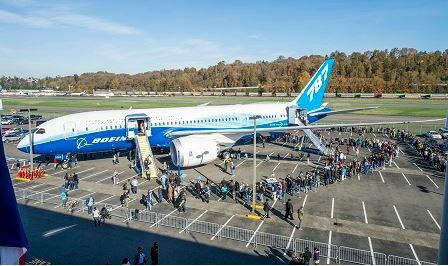 Seattle’s Museum of Flight is celebrating a rare acquisition — one of the original Boeing 787-8 Dreamliner test airplanes. It was donated this week to the museum by the American manufacturer, also based in Seattle. Known as ZA003, the airplane was the third 787-8 produced by Boeing. In donating the aircraft, the company cited its unique past. Boeing said the ZA003 had circumnavigated the globe multiple times in 2011 and 2012, first as part of test and certification program and later during the Dream Tour, which introduced the 787 to the world. “This revolutionary airplane caps the museum’s collection of historic commercial airplanes, beginning with our 1932 Boeing 247, which was the first all-metal, modern airliner,” said Doug King, president and CEO of the museum. One of the largest air and space museums in the world, the Museum of Flight attracts more than a half million visitors annually. 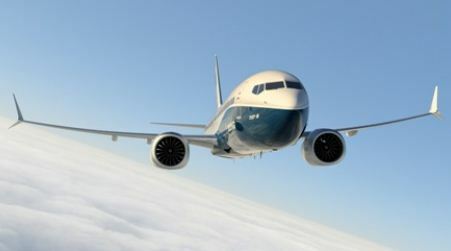 As of last month, Boeing had won orders for 1,050 Dreamliners from nearly 60 customers. More than 200 airplanes have been delivered so far. 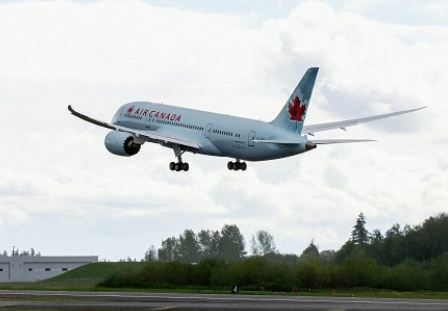 Major Dreamliner operators include All Nippon Airways, Air India, Air New Zealand, Japan Airlines, Ethiopian Airlines and Air Canada.